Hairs on the chin are often thicker and stronger than those on the upper lip. They are unnecessarily disfiguring and in time they appear more and more because of hormone changes. Plucking also gives many bumps in this visible area. Choose now for an always smooth chin. Choose for permanent hair removal. 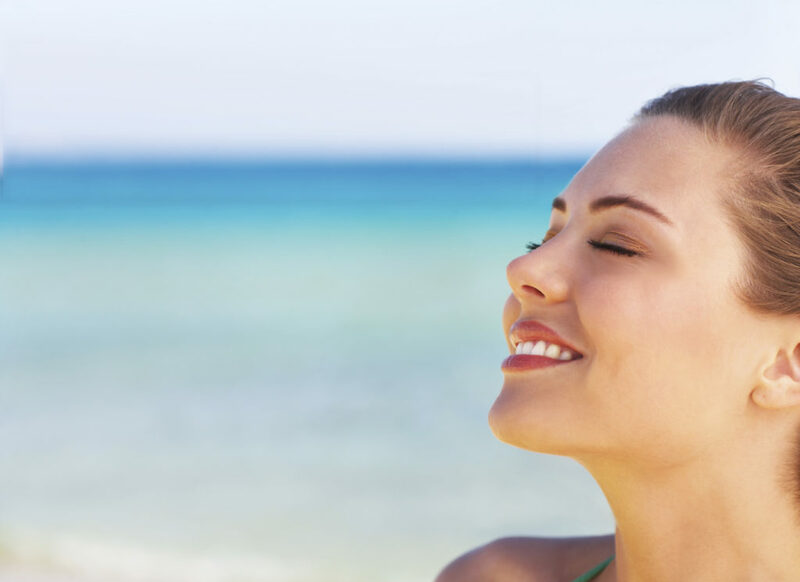 Chin laser hair removal is the ideal solution to a hairless face. Because here is the hair often thicker, the result of the treatment with our laser is usually exceptionally good. Because from the chin the hair continues to grow on the neck, we also offer a special combination for an attractive price for chin and neck together.